Technology changes with the time. Every year you can expect to see some unique changes in the technology facet. 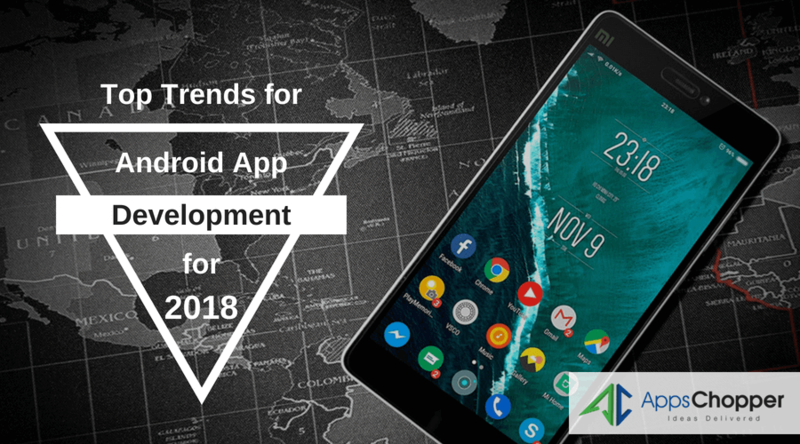 Google, on the other hand, leaves no stone unturned to impress users with changes in android app development trends and unveils various new trends and technologies to refine the Android app making process. With soaring figure of Android device users, businesses often seek to discover the hot tricks to target them extensively. They need to stay updated with the future technology and get maximum out of it to maintain customer engagement and surging demand of products and services in the market. 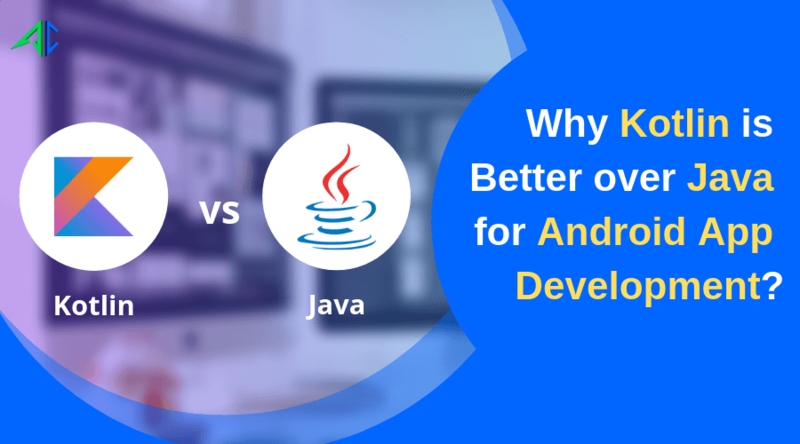 We are going to delve into some latest Android app development trends, which every skilled app developer needs to implement with dexterity when developing the app with sturdy features to enhance users’ experience and provide a comprehensive boost to the business. With Android Instant Applications, Google allows users to quickly launch apps from Google Store whenever required. For instance, you are in need to use an app, which is not installed on your device and you are not able to quickly install it due to mobile internet connection. In this case, Google lets you grab an instant opportunity to quickly access the Android apps you are looking to use. With Android Instant Apps, users will be able to download applications even with a single click, though the application will be downloaded only in a part not in full size with your portable devices. According to Google, Android Instant Application has enormous potentials and can refine user experience altogether. Those using the latest OS version Android 7.0 Nougat can give a try to the new feature and will witness a new experience. Enterprise mobile applications, as the name suggests, are meant to be used for business verticals to solve their core issues. Designed with the aim to deploy different devices, networks and OSes, these apps offer numerous benefits like improved inventory management, enhance employee productivity, reduce human errors, improve coordination between departments and lots more. This prompts enterprises to actively invest in this apps for creating a new sales channel, and also avail lots of other benefits that these apps are capable of providing. Security is one of the most popular trends in Android application, which has special importance in this horizon. With the growing number of online transactions that are to be made through smartphones, data security was focused to a wider extent. Programmers single-handedly focus on app security by taking important majors and also through secured proven tools in the Android development verticals. Introduced by JetBrains in the year 2016, Kotlin is the most prominent and official programming language of the Android Application. The app developers quickly noticed its potentials, though Kotlin is a new programming language. It is known to be simple, elegant and precise and offering extension functions, lean syntex, apart from being easier to adept. Cloud technology works great for Android app development, letting app developers avail numerous advantages. With using cloud technology proficiently, app developers will be able to create small-sized mobile applications and resolve various product memory issues. App engineers, with help of cloud technology, can effortlessly synchronize their app across various important devices including wearable devices too. Therefore, numbers of cloud-driven mobile applications are expected to grow in future. Mobile analysts believe that the connected devices will retain a major stake in the app market in the coming time. This clearly signifies that the growth of building IoT driven mobile apps and using in various smart systems including heart monitoring system, building, parking, lighting, remote monitoring system, smart homes and lots more. Wearable technology is the latest evolution in the Android app development trends. 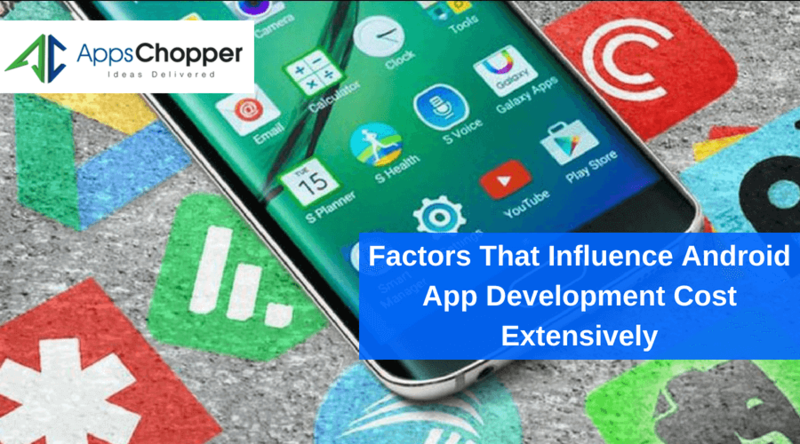 It affects android app development to a greater extent. Healthcare industry is nowadays on a prime focus for applying wearable technology immensely to exploit its fullest advantages, though it is crucial for a range of businesses. Since mobile applications and wearable are inseparable – so varieties of apps provide a complete wearable version. In today’s high-tech era, smart wearable devices have catched attention of a large number of users. So, using wearable technology helps businesses see immense progress and stay out of competition. 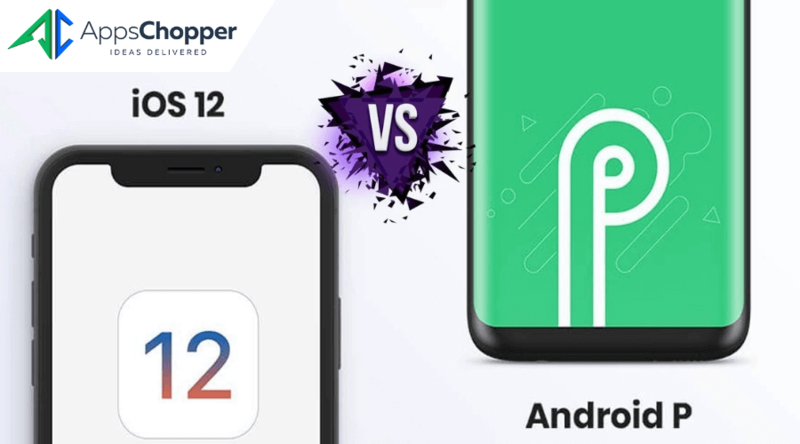 The above enlisted Android app development trends are expected to change the face of mobile app to let users experience the power of innovations. These trends will be helpful in shaping up the complete architecture of Android app development. It is vital for businesses, on the other hand, to shift their strategies accordingly to adept themselves with users’ demands and continue to gain major attention from target audience.